I got to play dollhouse today. 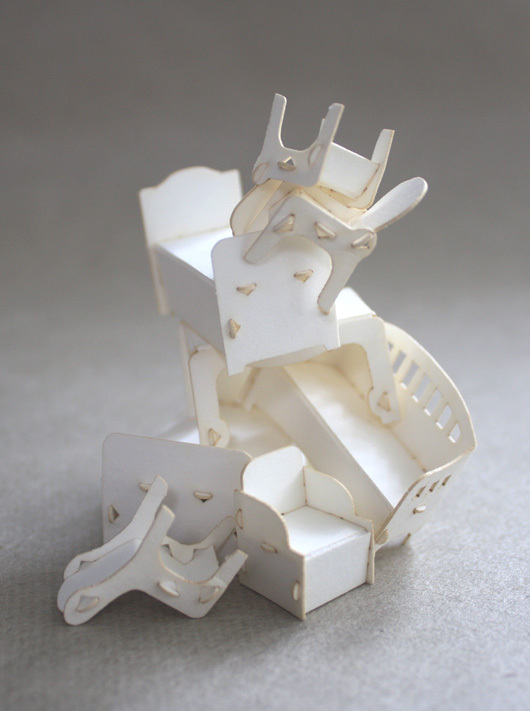 I was photographing one of our latest finds and decided I felt like stacking paper furniture instead! These are part of a beautiful paper dollhouse we will be adding to the shop next month. I can’t give anything else away, just this little sneak peek only, because new products are so much more fun to launch when they are a surprise! To be the first to find out when they are in the shop, sign up to our email newsletter.